The study provides new information on the contribution of the C-reactive protein to the development and progression of the disease. SPAIN – A study which involved researchers from Institut d’Investigacions Biomèdiques Agustí Pi i Sunyer (IDIBAPS) delved into the role of C-reactive protein (CRP), a marker of inflammation, in age-related macular degeneration (AMD). They have shown by in vitro studies that the monomeric form of the protein contributes to chronic inflammation associated with DMAE protein. 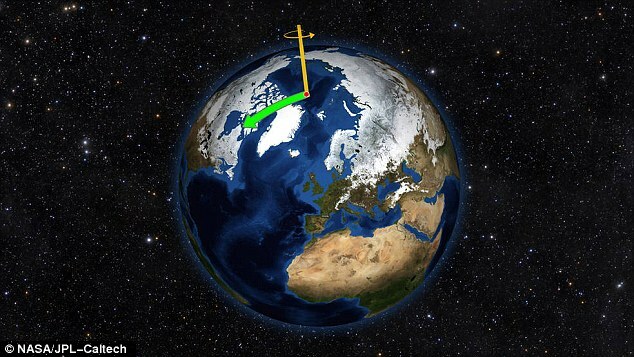 The study, published in the journal Scientific Reports, has been coordinated by Blanca Molins (IDIBAPS). 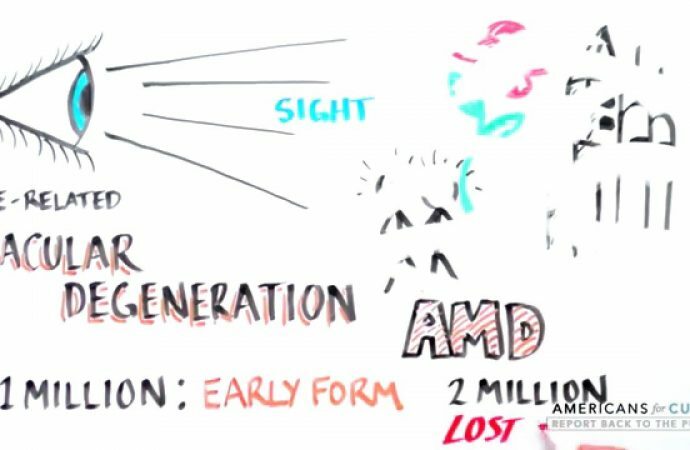 AMD is the leading cause of vision loss in people over 60 years. 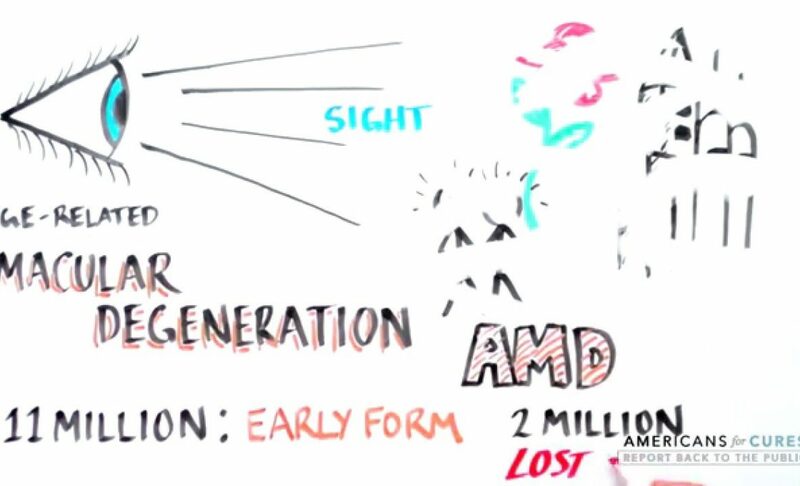 It is estimated there will be about 196 million people with AMD worldwide by 2020. Local inflammation and the immune system play a crucial role in the development of this disease. The analysis of drusen, deposits of cellular debris that accumulate under the retina characteristic of AMD, shows that it contains inflammatory proteins and other components that mediate the process of local inflammation. Among these is CRP, regulating the innate immune system and biomarker of chronic inflammation, cardiovascular disease and DMAE protein. “Although the C-reactivated protein has been detected in drusen and other deposits that form in the retina, little is known about its role in the context of DMAE,” Molins said. She added that in addition to CRP, there are other markers of risk of AMD. One is a polymorphism (Tyr402His) in the gene for complement factor H (FH), which increases the risk of AMD from 5 to 8 times in homozygous individuals, ie those having two identical copies of that gene on Chromosome counterparts. The study provides new information on the contribution of CRP to the development and progression of AMD. CRP plasma exists in pentamer form in the presence of damaged cells or certain substances, dissociated into smaller subunits. Researchers, using retina cell lines studies identified that these are CRP subunits and not the plasma form which are responsible for inducing an inflammatory response that may contribute to the progression of AMD. The authors have also shown that FH-associated variant of AMD risk defectively binds to the monomeric form of the CRP and is not able to prevent its proinflammatory activity. Instead FH variant not associated with risk binds efficiently to mCRP and prevents proinflammatory activity. Thus, a new mechanism of the pathophysiology of AMD is described.